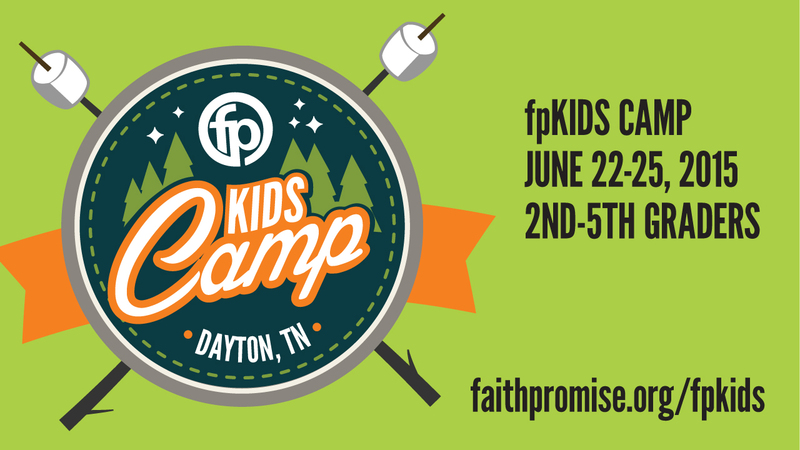 In June, we’re packing up fpKIDS and heading back to Dayton, TN! 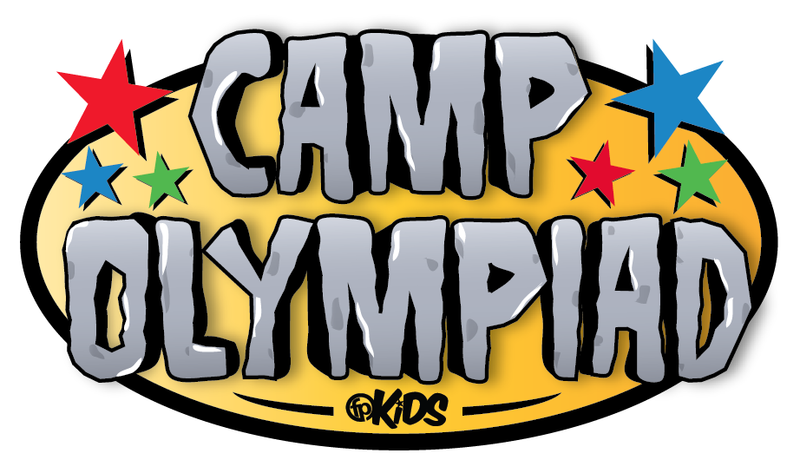 We can’t wait for your child to experience a fun-filled week of summer camp. Make sure your fpKID doesn’t miss out! Register today! How will my child get there? We will transport kids to and from camp by bus. We will depart from the Pellissippi Campus at 10:00 am on Monday, June 23rd and return to the Pellissippi Campus at 6:30 pm on Thursday, June 26th. What if my Child can’t swim? All kids will be given a swimming test to assess their ability to swim. Kids identified as weak swimmers will be required to wear swim vests during water activities. Leaders will be present with kids at all times. What if I need a Scholarship? The reduced cost of $199 is already subsidized by the church. Partial scholarships may be available on a case by case basis. Each child must be registered first, before a scholarship request can be completed. Once the registration process is complete, please contact your fpKIDS Campus Director for more information on how to pursue additional assistance. Temporarily changing their scenery sets the stage for a lasting change in their heart. As a parent, I’m often looking for meaningful experiences for my kids. 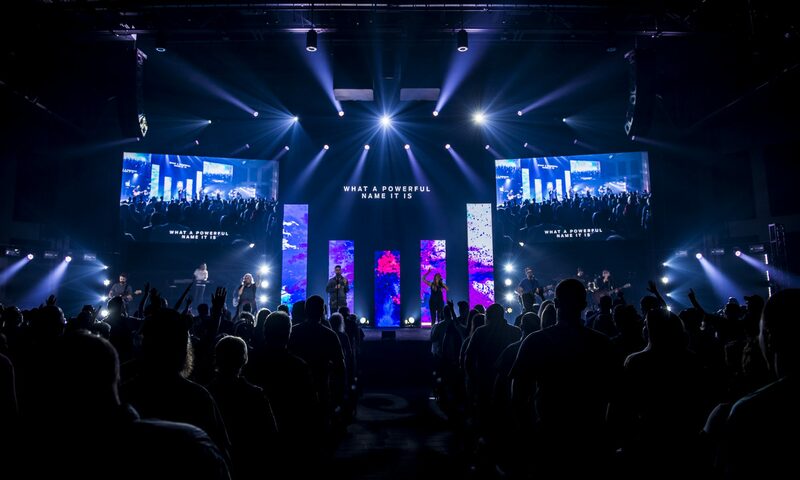 Experiences that equip them and challenge them to see beyond the daily clutter of life and encounter an everlasting Father that loves them beyond what they can imagine. fpKIDS Summer Camp is that experience. How will my child get there? We will transport kids to camp by bus. However, our final night of camp is our Family Night (Thursday, June 27th) from 6:30-8:30 pm. All parents join their campers at camp for a final celebration, cook out and worship service. All campers will return home with their parents at the close of Family Night. What if I need a Scholarship? Partial scholarships are available on a case by case basis. Each child must be registered first, before a scholarship request can be completed. Once the registration process is complete, please contact the Children’s Ministry offices for a copy of our Scholarship Application. Registration for Summer Camp 2013 is closed. Summer Camp 2012 is coming soon! 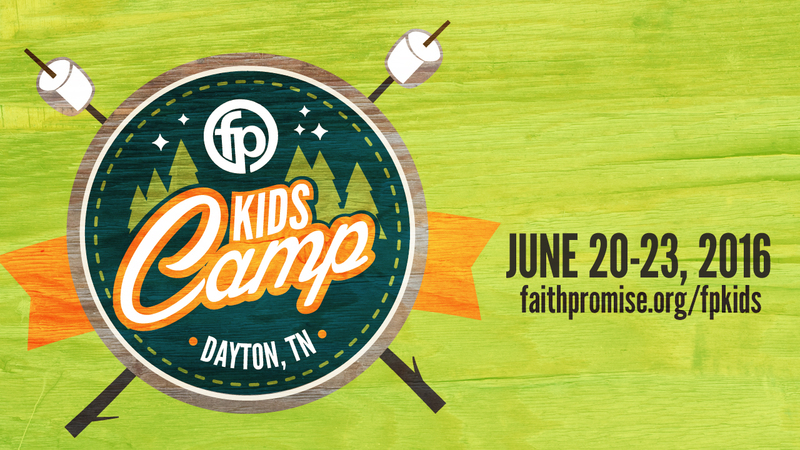 We’re packing up fpKIDS and heading to Dayton, TN! We can’t wait to take your child for a fun-filled week of summer camp. Make sure your fpKID doesn’t miss out! Register today! How will My Child get there? 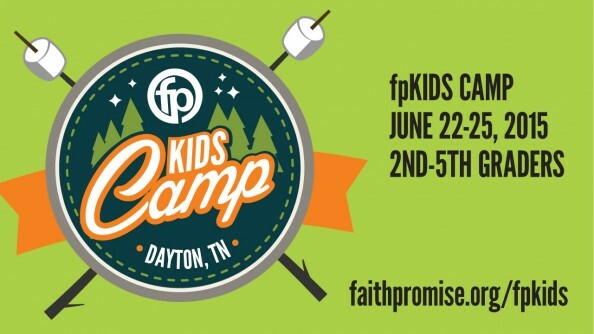 Faith Promise Church will provide transportation to Fort Bluff camp in Dayton, TN. Busses will depart from the PEL Campus at 10am Monday, June 25th.